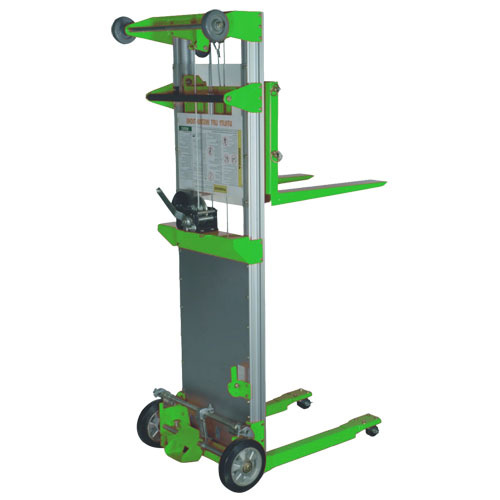 Rhinovo light duty manual hand stacker is designed for transport and basic material handling, and can be easily loaded on transporting platforms. 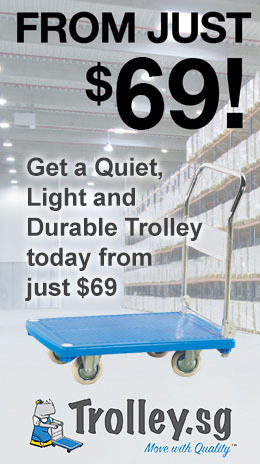 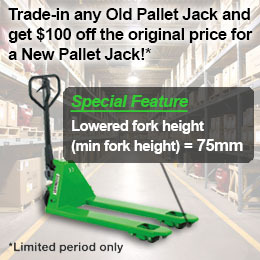 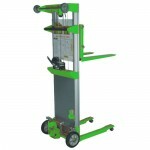 The light duty manual stacker allows simple and easy handling and movement of pallet items, and hydraulic lifting. 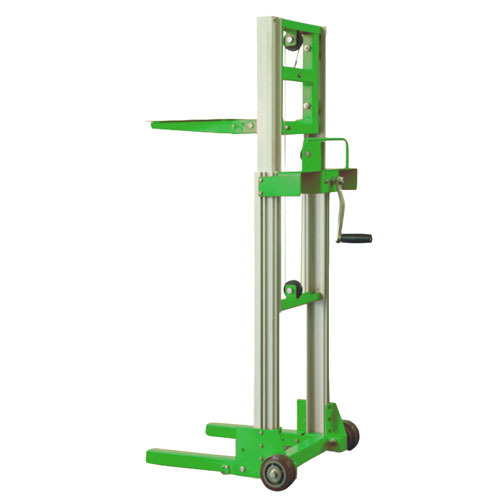 This is an economical approach for elementary stacking purpose, and provides flexible operation. 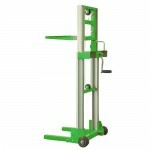 The stacker is compact and can save storage space.